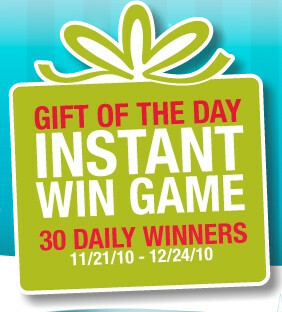 Instant Win Game: Office Depot Top 30 Smart Gifts Instant Win Game!!! Play from now through December 24! There are 30 winners daily of various prizes including gift cards, cameras, printers, computers & more! Good luck & let me know if you're a lucky winner!